My Thoughts on Bat Out of Hell the Musical. Last Saturday, I went and saw Bat Out of Hell the Musical in London and I thought today, I would share my thoughts on one of the newest additions to the West End. Don’t worry, there won’t be any spoilers in this post! Thero’s Trip to Madame Tussauds! One Short Day… At MCM London Comic Con! If you caught my status update late Friday, then you’re probably aware that I was going to London Comic Con on Saturday. Well, I survived the masses and I’m back to let you know how I got on! On Saturday I went to my first ever Comic Con in London! As I’ve never been to a convention before I didn’t know what to expect, but I went away from the day loving every minute of it (and a purse that felt slightly lighter…). 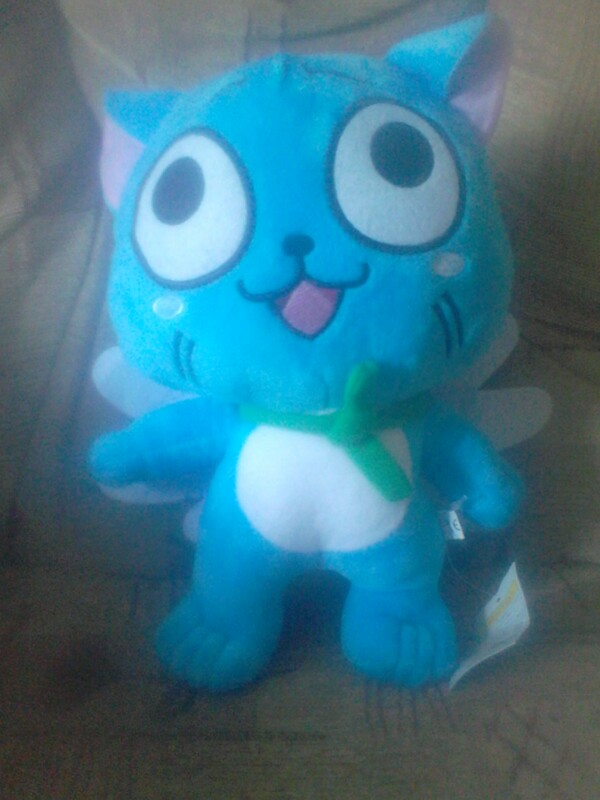 My highlights of the day were seeing the incredible cosplay costumes, being able to play a demo of Lego Jurassic World and being able to get a plush Happy from Fairy Tail! Priority tickets are worth the price. The couple of hours you get allows you to scout out the place and gives you a chance to check out the more popular displays ahead of the crowd. Programme guides are vital. This should have been an obvious one, but we didn’t pick ours up until a couple hours into the convention, which means we missed out on some the panels and displays. Plus it had a really handy map. Be aware that some things will be incredibly popular. We were glad we had a go on the Lego Jurassic World demo when we did, as later on the area was packed. Some sellers sell the same thing. There were a lot of sellers selling items like Funko Pop figures, so make sure to shop around and get the best price. And finally, the convention centre gets really, really hot, so make sure you don’t dress for winter and bring/buy plenty of water.